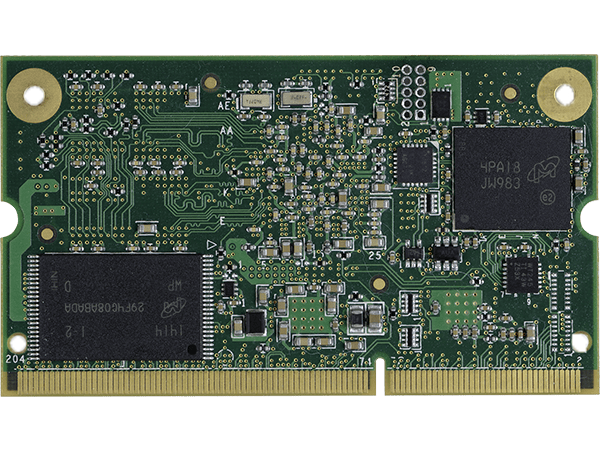 Supporting the 1GHz Sitara™ AM437x ARM® Cortex™-A9 processor from Texas Instruments (TI) with quad 200MHz real-time programmable unit (PRU) and a rich 2D/3D graphics accelerator. The quad PRUs are ideal for offloading real-time processing from the main Cortex CPU, managing deterministic tasks and supporting dedicated industrial protocols. The PRUs alongside the rich industrial connectivity of the VAR-SOM-AM43 makes it an optimized solution for products targeting automation, robotics, controllers, HMI and other industrial segments. 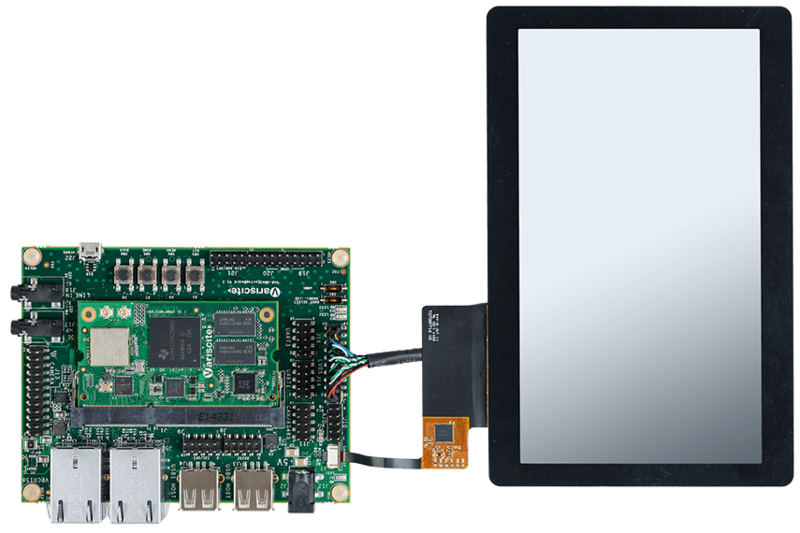 With dual GbE, USB, touch controller, audio, certified Wi-Fi 802.11 a/b/g/n with optional MIMO and BT/BLE, the VAR-SOM-AM43 is also highly integrated with support for a wide range of operating systems. 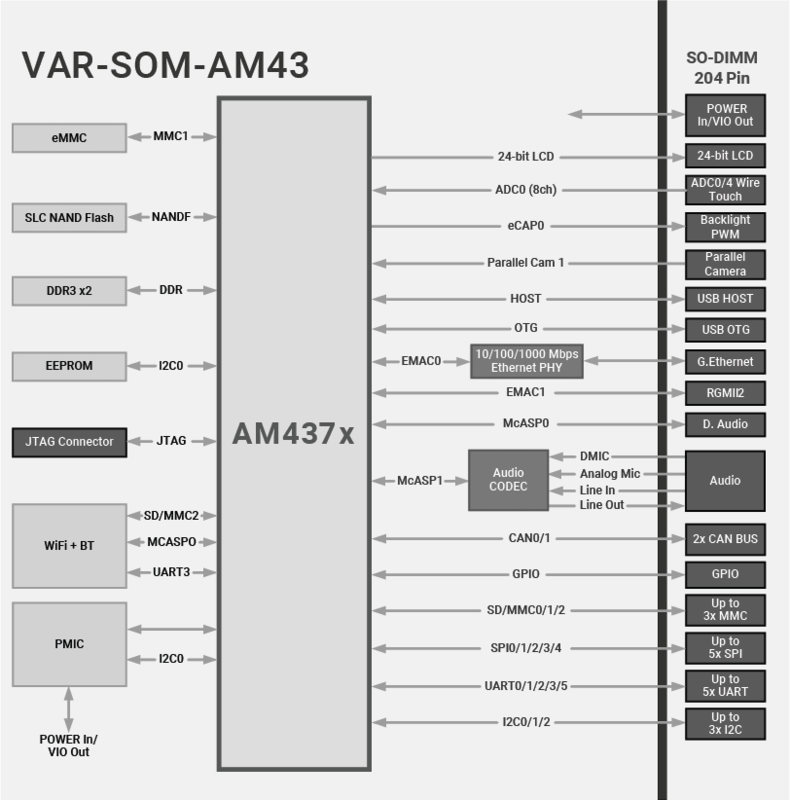 The VAR-SOM-AM43 Starter Kit serves as a complete development kit for evaluation and application development purposes. 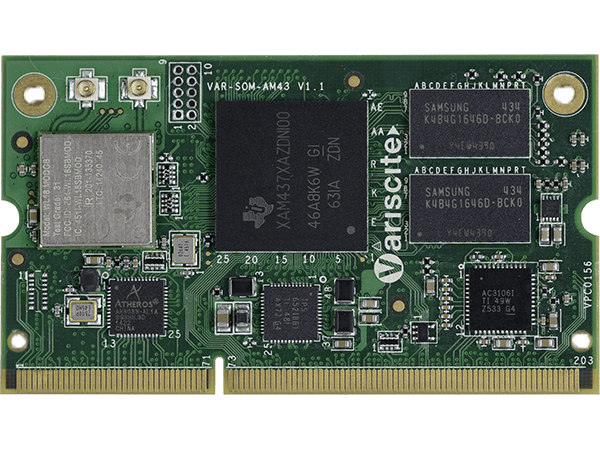 The VAR-SOM-AM43 Development Kit provides a great showcase of the VAR-SOM-AM43 connectivity features and performance.